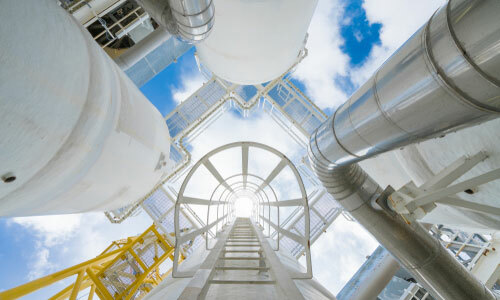 As a key global industry, companies engaged within the oil & gas industry have been quick to see the benefits of adopting international standards to improve business processes as well as safety and environmental processes across the board. From exploration to manufacturing and extraction (and everything in between), oil & gas organizations recognize the huge advantages that come from greater quality, increased safety, improved environmental management programs and more. Our approach for helping clients achieve certification while implementing effective electronic management systems is to not make compromises. The oil & gas industry requires the top most quality conscious and highest standards of safety and we acknowledge that our work must meet those stringent requirements. What process does the oil & gas industry follow? Organizations within the oil & gas industry vary, and our expertise can easily recognize the process needed to build a sound quality or integrated management system.